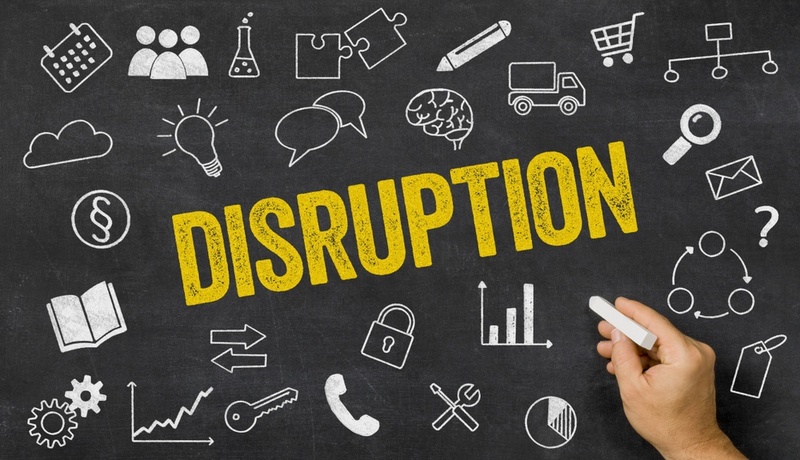 Are disruptors about to shake up the manufacturing industry — and your manufacturing business — next? 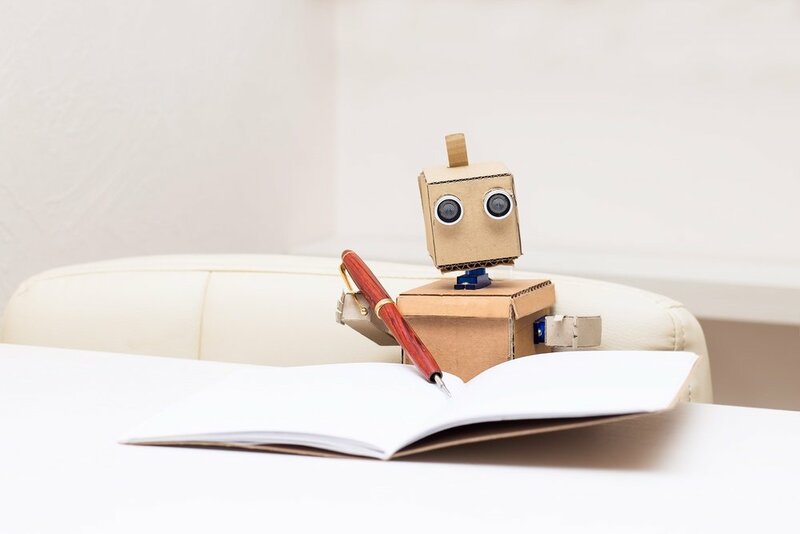 The fact is, Industry 4.0 has already introduced a bevy of new, disruptive technologies to the industry — the Industrial Internet of Things, Big Data, blockchain, augmented reality, and robotics, just to name a few. While large and established manufacturing companies can take advantage of these technologies in order to boost productivity and profitability, they also present an opportunity for new players, with new ways of thinking, to grab a foothold in the industry. If you want a cautionary tale of a company that ignored disruption, look no further than Blockbuster. By 2002, Blockbuster was one of the most recognizable brands in the world, with a market cap of $5 billion. A few years earlier, a tiny company in Scotts Valley, California started shipping DVDs through the mail, and in 1999, introduced a monthly subscription model. Blockbuster largely ignored the new company, and, in fact, declined an offer to purchase the nascent competitor outright. The new company, of course, was Netflix. Taking advantage of new technology, they eventually expanded their services to include streaming movie and TV content. 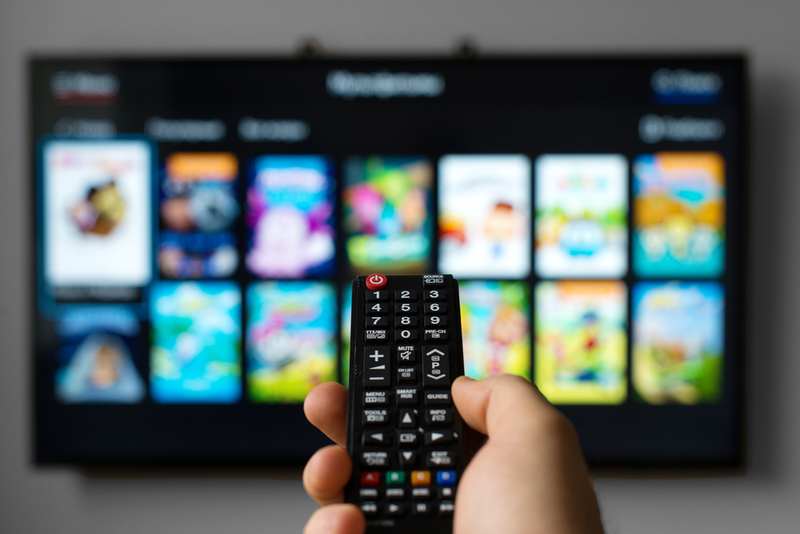 By offering customers a wider selection of content, a high level of convenience, and an-all-you-can-watch model, Netflix was able to offer more value to their existing customers while siphoning business away from Blockbuster. It wasn’t long until Blockbuster’s business collapsed, and video rental stores became a thing of the past. Although we can never know for sure, it’s reasonable to assume that Blockbuster would have had more of a fighting chance had they not ignored Netflix’s disruptive trajectory. In today’s digital-driven manufacturing landscape, change happens at a breakneck pace. If you don’t want to fall behind, you need to do all you can to stay abreast of the latest innovations, trends, and issues driving the industry. However, disruptive technology is just one of the many risks manufacturers face in Industry 4.0. 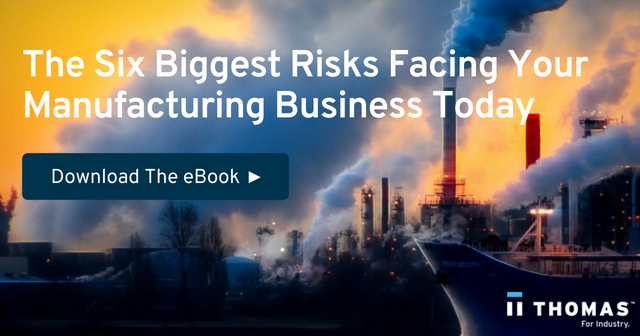 To explore other risks — and to learn how you can avoid them — download our free eBook, The Six Biggest Risks Facing Your Manufacturing Business Today.